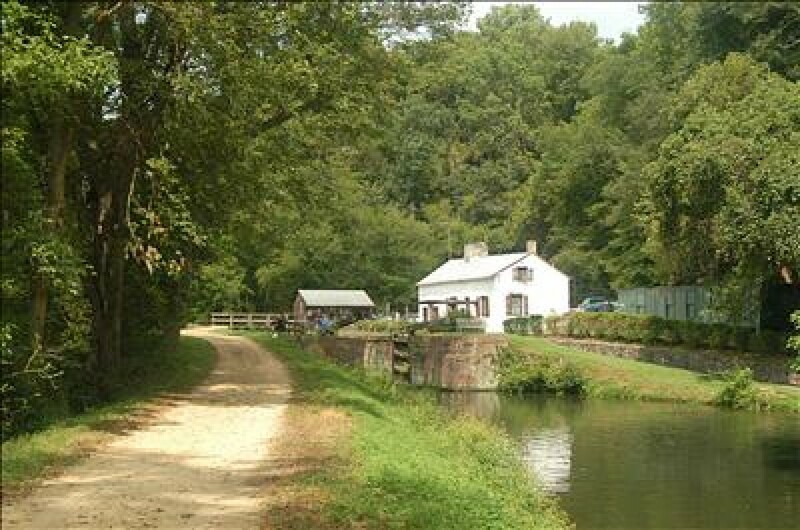 The C&O Canal 100 mile race takes places on the scenic C&O Canal each year during the final weekend in April. 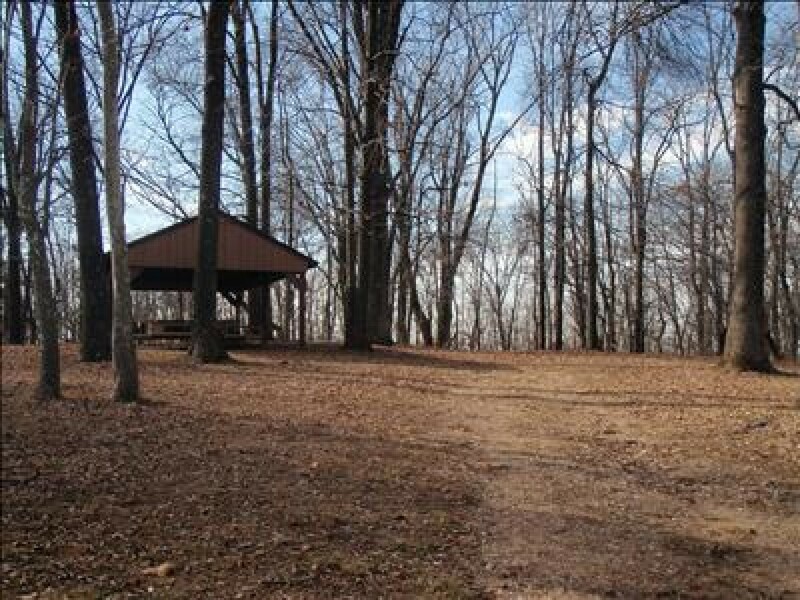 The race starts and finishes at Camp Manidokan near Knoxville, Maryland. 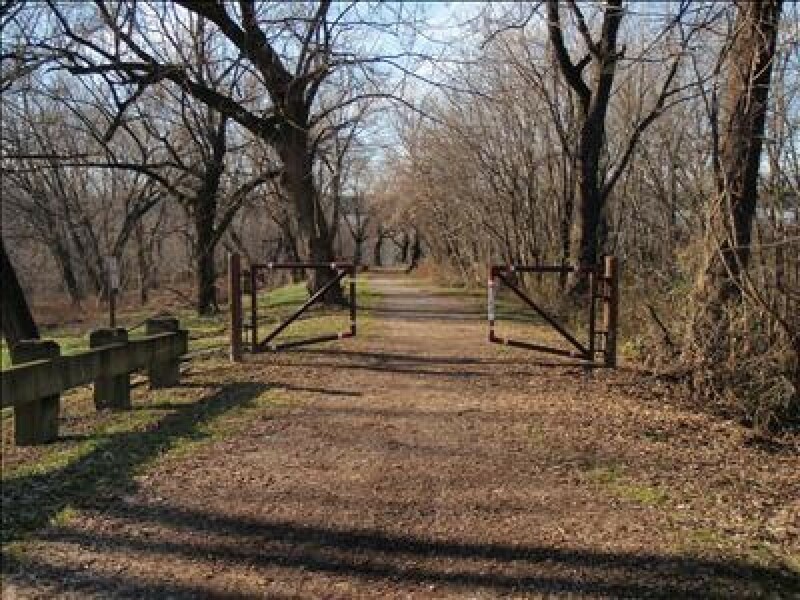 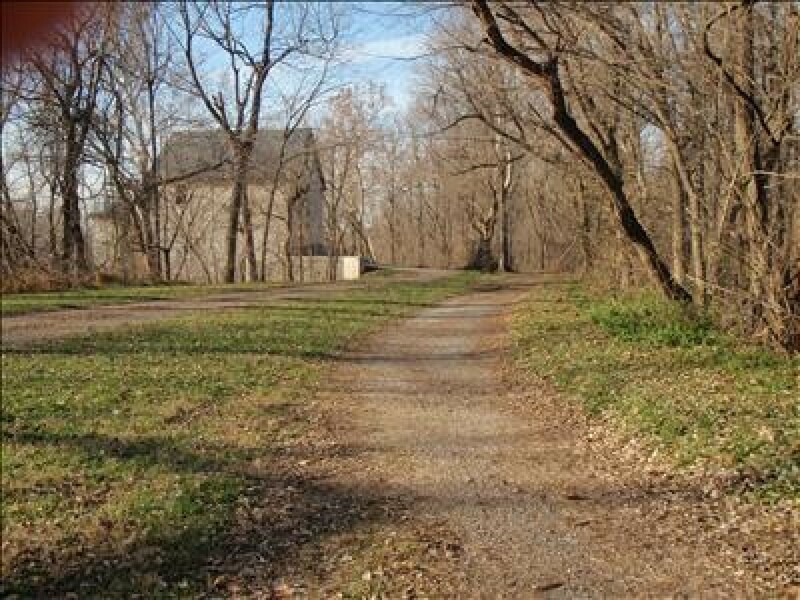 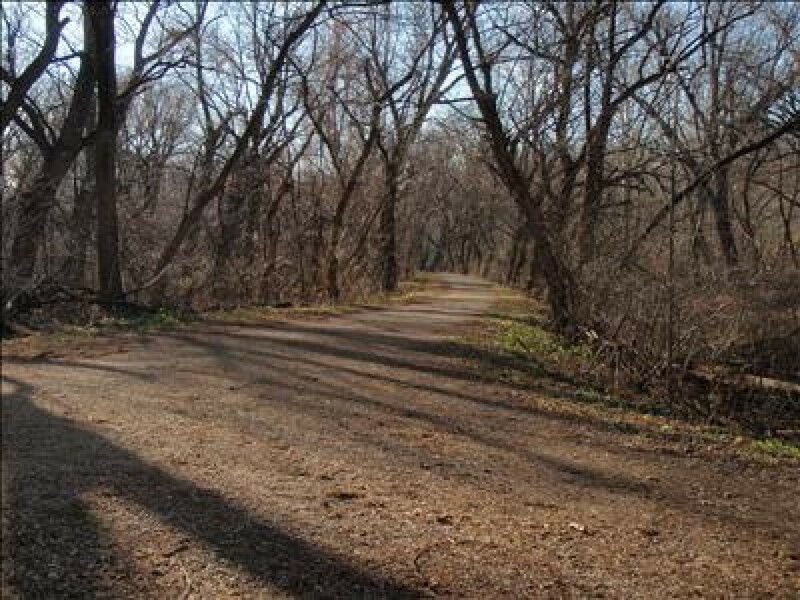 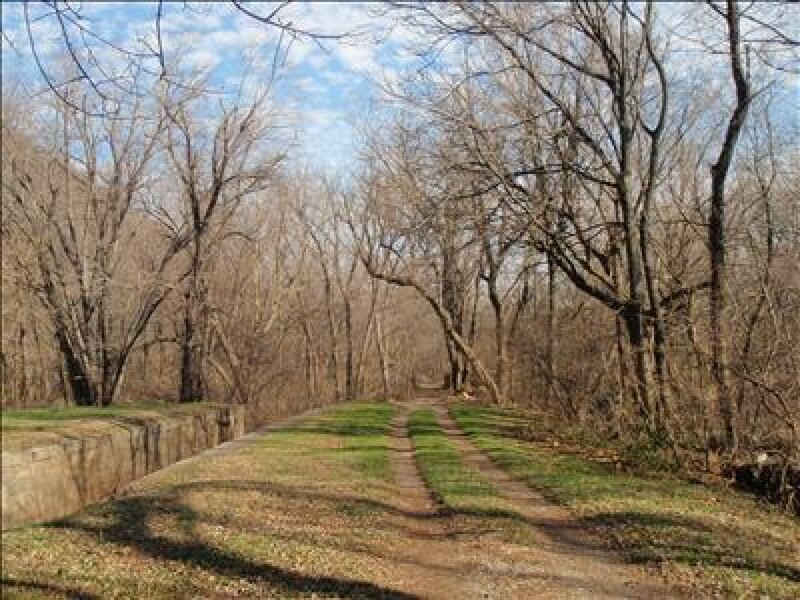 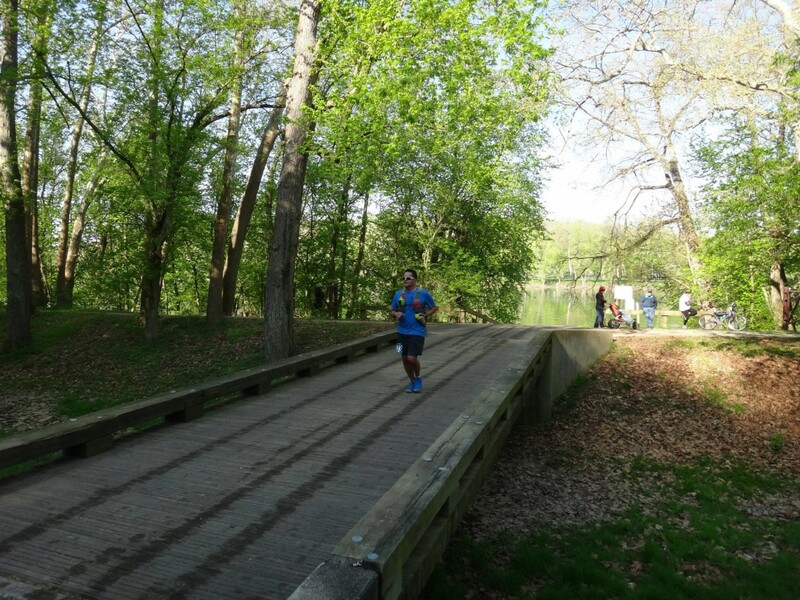 The C&O Canal 100 course is almost entirely flat and offers plenty of opportunities for success both with new 100 mile runners and old veterans who are up for a challenge on a beautiful course.